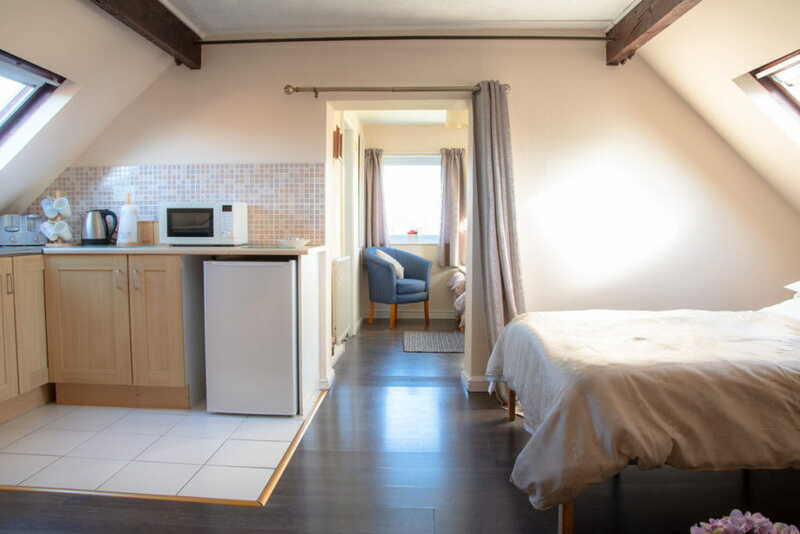 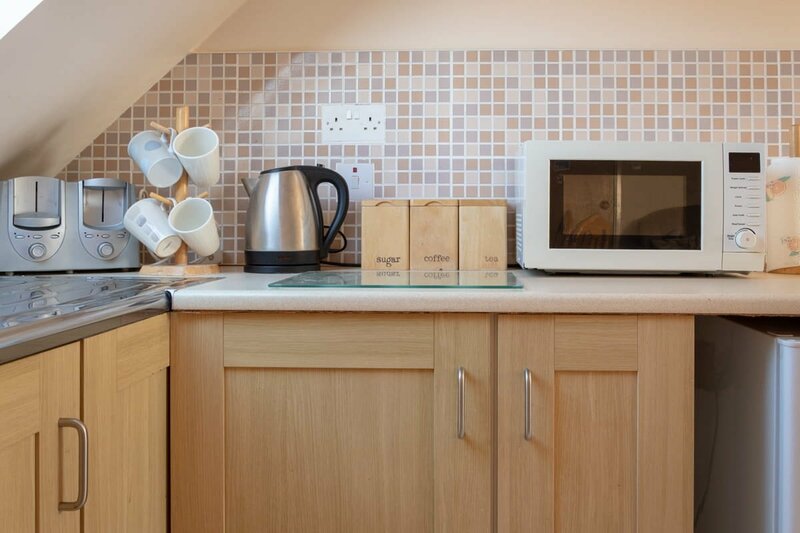 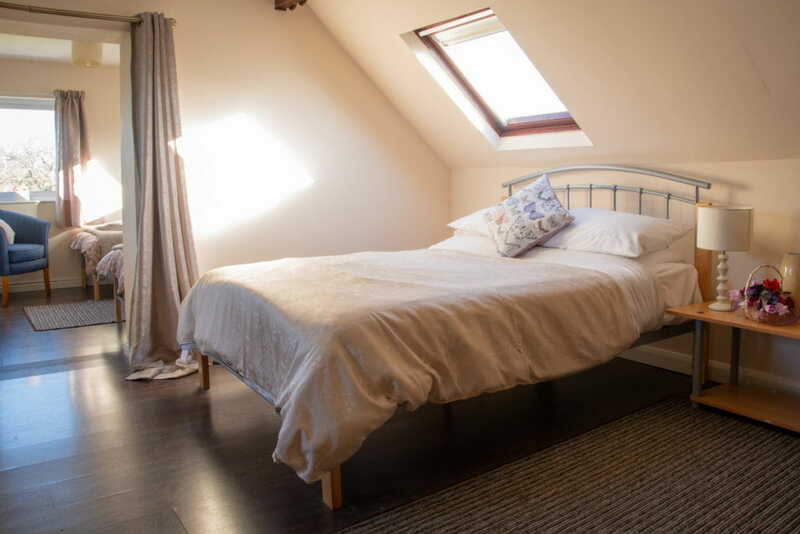 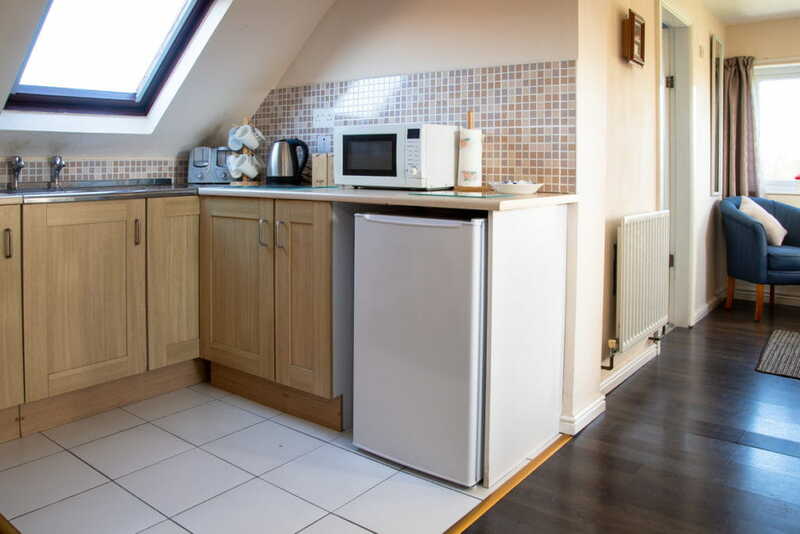 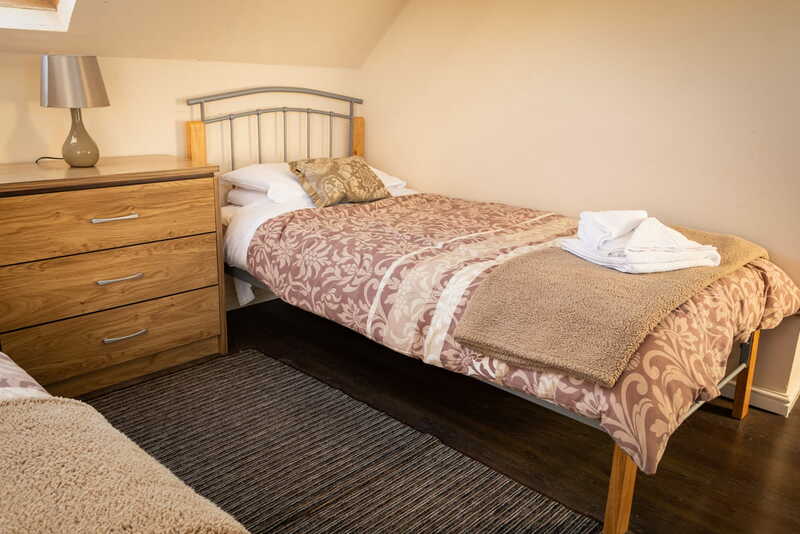 This large suite has 2 single beds in one room plus bathroom, and a double bed in the main room. 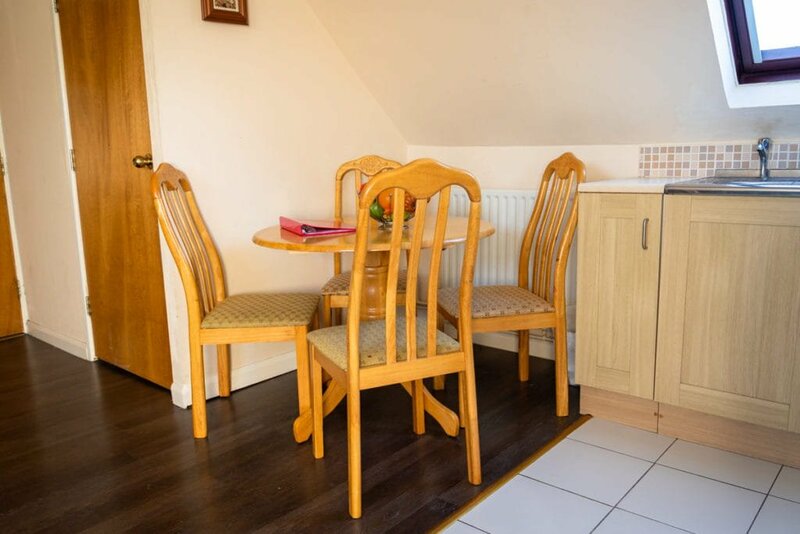 It has a small kitchen with dining table and chairs and there is a separate seating area with a television. 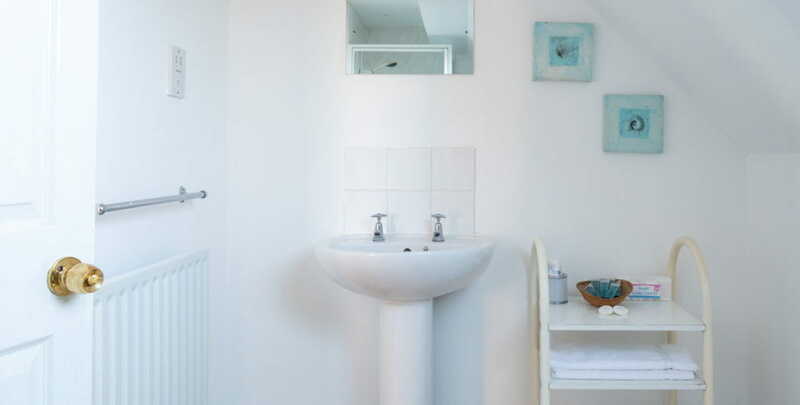 This would suit a family or working guests who require extra space. 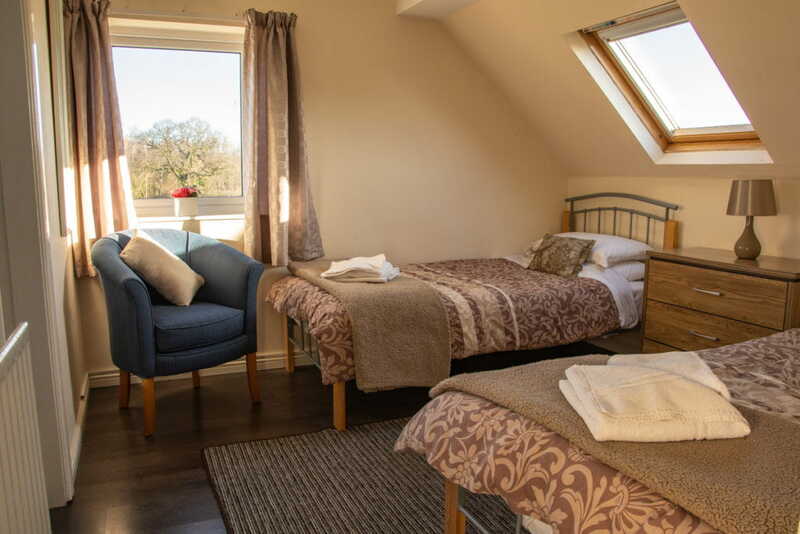 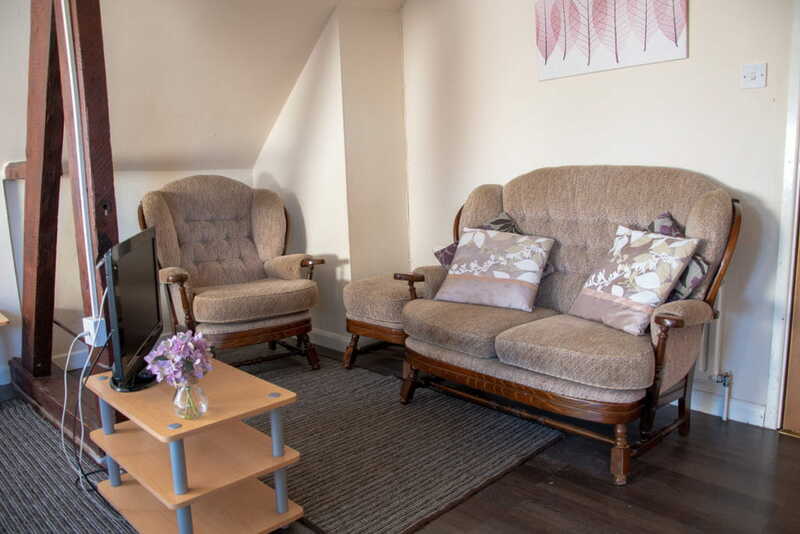 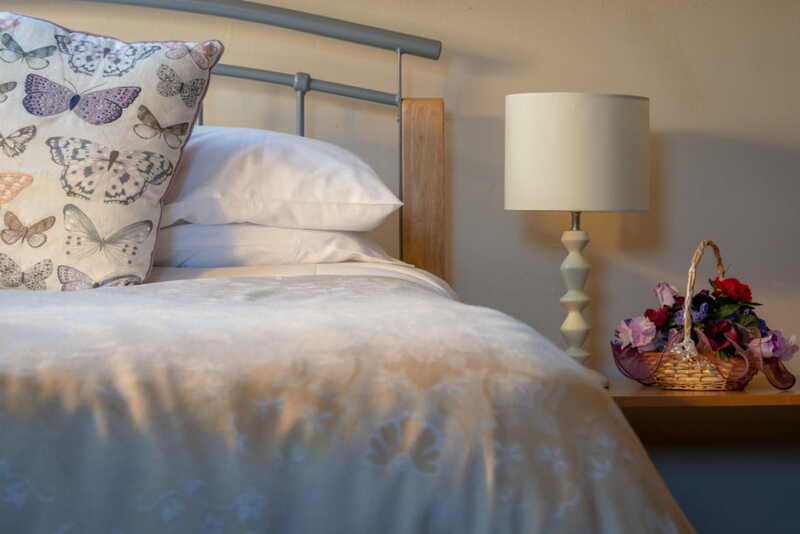 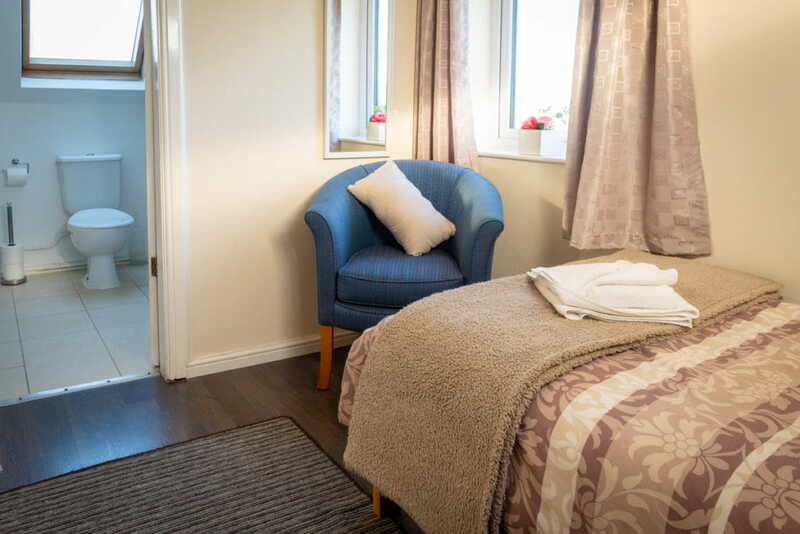 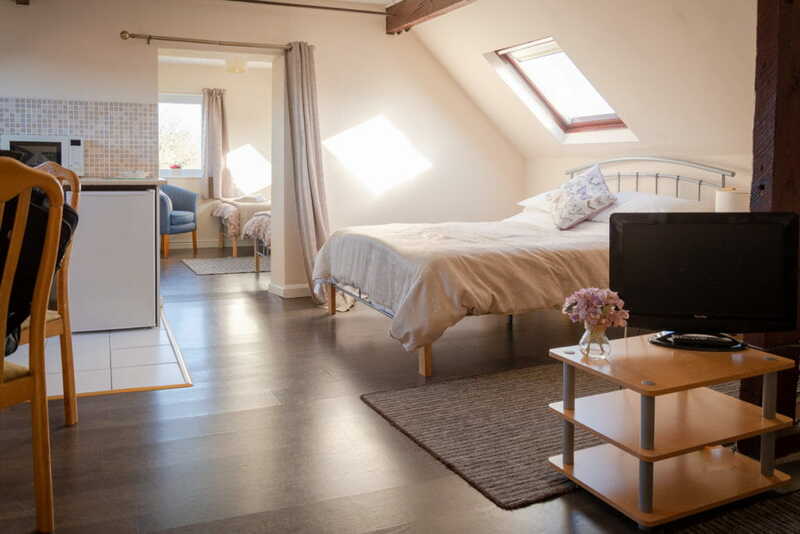 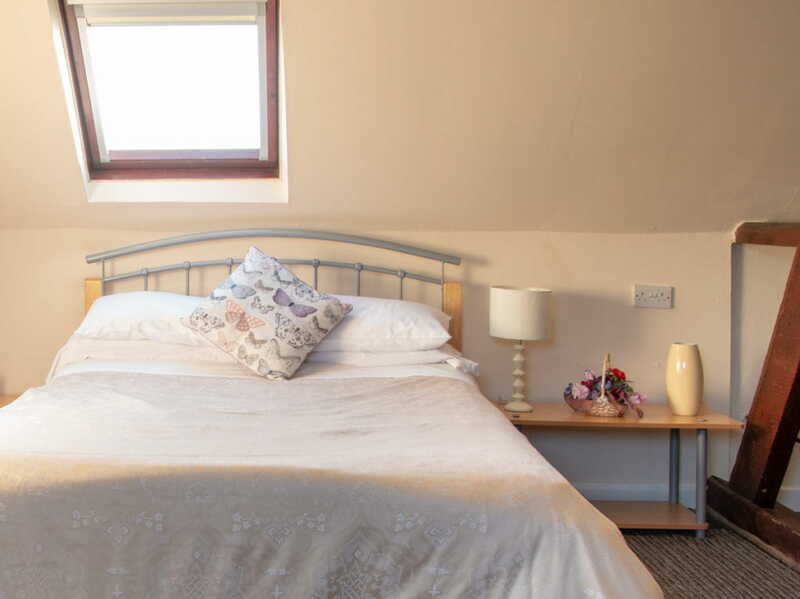 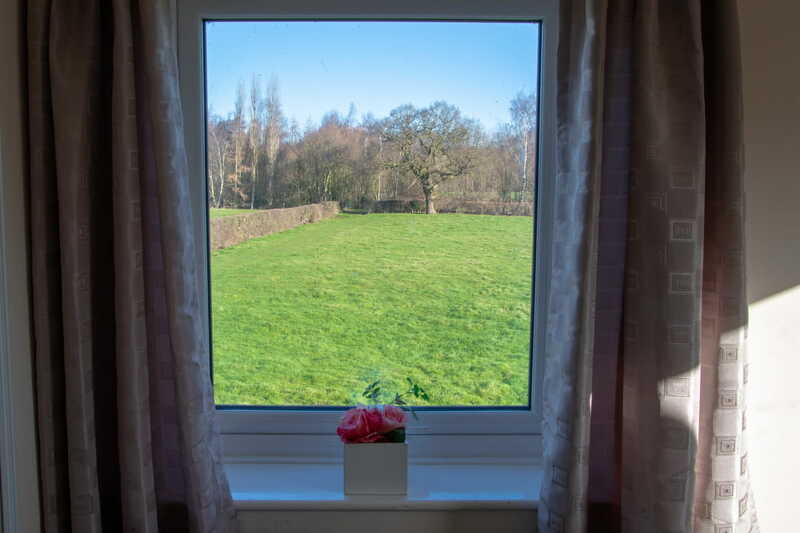 The room features the best views Common Farm Motel has to offer, looking across beautiful fields towards the woodland and lake while catching a glimpse of Camels, Reindeer and more!